Let the wind take you to unexpected places! Go snorkeling, bathe under the nice warm sun, enjoy some snacks and have a few cocktails while the sun sets at Puerto Rico’s offshore gems. Puerto Rico has 272 miles of coastline, and plenty of beaches to go around it. To contrast, there are places with water as calm as a pond and fantastic breakers with world class surf. Beaches here may be lined with high-rise condos and hotels, or in pristine national wildlife refuges. Pristine beaches, tropical edens, and idyllic strips of paradise ... the beaches of Puerto Rico are varied, plentiful, and easy to find. After all, this is a small island. PUERTO RICO BAREBOAT CHARTERS - The ultimate in privacy & freedom, bareboat rentals are for groups having their own qualified skipper. Hiring a captain and or hostess/cook always remains an option. For a list of our available Bareboat yachts, please Click Here. Marina Puerto del Rey is the largest marina in the Caribbean. It is a facility with a variety of services. It is located on Highway # 3, Km. 51.4 in Fajardo, Puerto Rico. “Puerto del Rey” means “King’s Port” in Spanish and demonstrates owner and developer Daniel Shelley’s plan to build a marina with strong linkage to Puerto Rico’s colonial heritage. Now the Caribbean’s largest full-service marina, Puerto Del Rey is a major boating gateway to the Virgin Islands and the Lesser Antilles. Completed in 1988, this “King’s Port” in 1995 was operating at near its capacity of 700 slips on concrete fixed piers and 450 covered dry racks for smaller boats three-high, with extra spaces along piers and at anchor for transient boats. 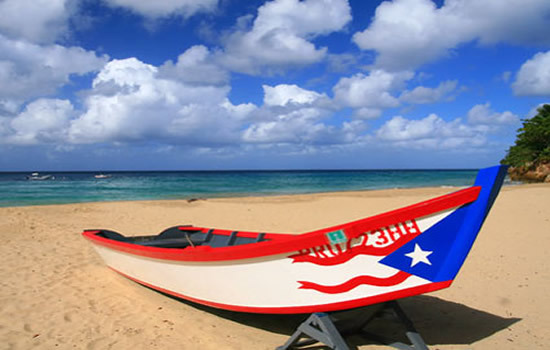 We offer Puerto Rico sailing packages which include ASA 101, 103,104 and the Catamaran Bareboat Certification, ASA 114. These are the certifications required in order to bare boat charter. Our ASA instruction is done on our quality vessels and offers more in the way of education by using up to date navigation equipment and instruments. Our sailing classes have a low student to instructor ratio, generally 2 students to one instructor or 1 family per instructor. We offer live aboard sailing certification vacation-charters as well. Our mission is to get you not only certified, but totally confident and able to charter sailing vessels and catamarans up to 50' feet in length. ASA certification package options include ASA certification charters. Contact us to get more information. Below you will find links to additional information we are certain you will find useful pertaining to your yacht charter vacation in Puerto Rico. 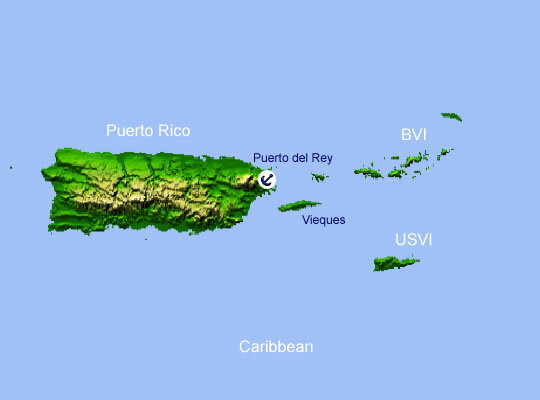 Practical Travel Info: For useful tourism related information for Puerto Rico.